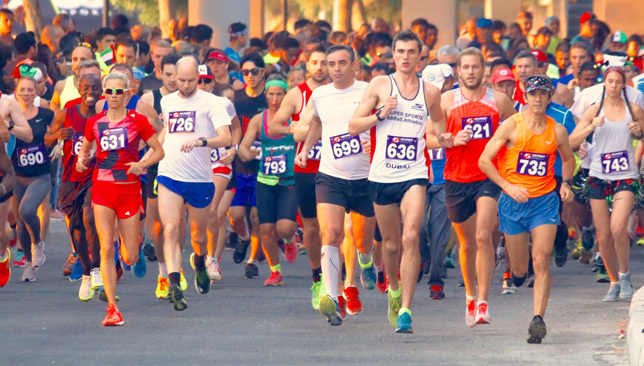 The Super Sports Run Series returns for a new season and if you want to see why it’s one of the best community events in the UAE, you still have time to sign up. 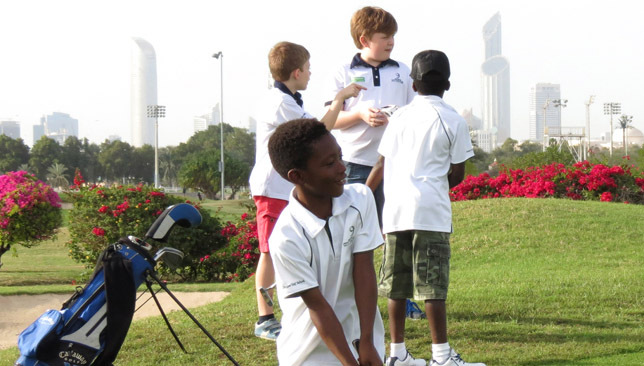 More than 700 runners of different ages and abilities will flock to The Track Golf Club at Meydan on Friday, October 12 with a variety of distances to choose from. There are 3, 5, 10 and 16km courses on the agenda with each consisting of different age group categories. The 3km is open for juniors with under 9 years, 9 to 12, 13 to 15 and 16 and over among the group, while the 5km distance is for under 19 years, 19 to 29, 30 to 39, 40 to 49 and 50 and over. For those that that want to test themselves the 16km and 10km will include male and female categories for under 30 years, 30 to 39, 40 to 49, 50 years and over. “The Track at Meydan will once again offer some exciting races throughout the season. 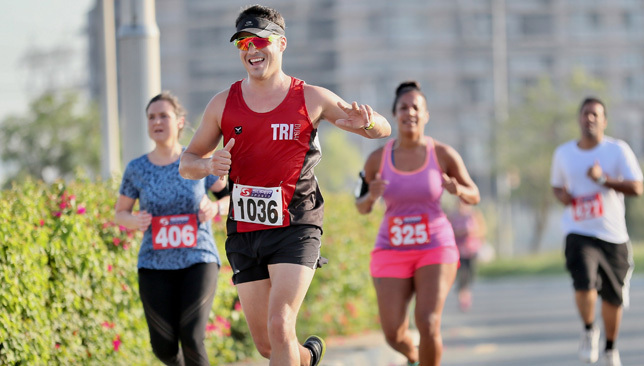 The newly introduced 10 Miler (16km) from last season will continue to headline the four different distances on offer along with the 3, 5 and 10km,” said Warren van der Merwe, race director from Super Sports Events. 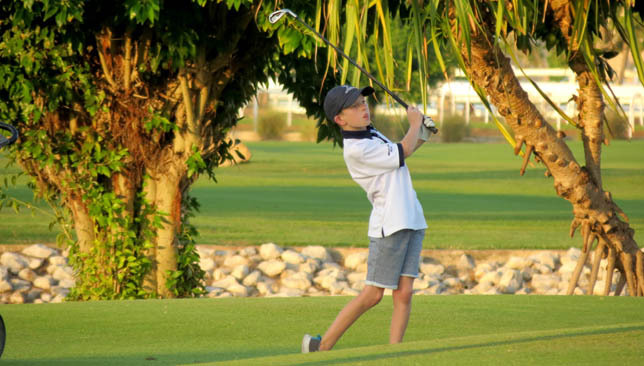 Entry for adults costs Dh175 while it’s Dh125 for juniors. On top of that, as part of Super Sports Events’ vision in promoting a healthy lifestyle, they are also offering a discount to families of three or more. Included in the price is an electronic chip timing, custom made finishers medal, t-shirt, downloadable race certificates and photographs as well as fruit and refreshments. With attractive prizes up for grabs on the day, there is even more reason to sign up considering all athletes who finish the race have the chance of winning an all expenses paid trip to Thanyapura in Phuket, Thailand. Contact: For more information or to register, visit www.supersportsuae.com. 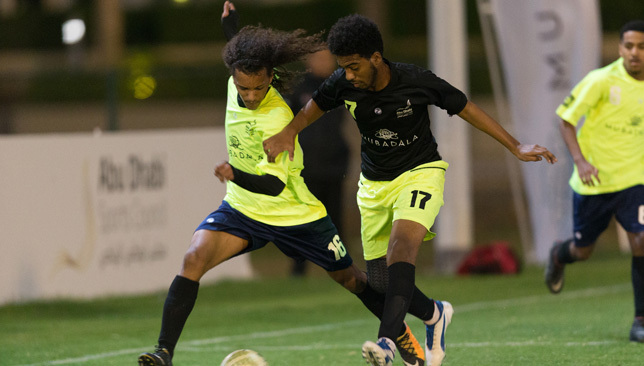 With the new football season underway, the Mubadala Community Football League returns again with registration still open for 2018-19. Entering its third edition, the event in partnership with Mubadala Investment Company and the Abu Dhabi Sports Council once again gives football fans the chance to take the field and brings them closer to the game they love. Aimed at fostering community engagement and encouraging youth to participate in sports and embrace healthy lifestyles, the new season sees the expansion of the Mubadala Community Football League to three different locations; Abu Dhabi, Al Ain, and Al Dhafra. Each will have its own competition and crowning of a team of champions. There will be 30 teams where 20 of them will play their matches in Al Ain while 10 will battle it out in Al Dhafra. For Abu Dhabi, 28 teams from the previous edition will be promoted to the the four groups of the Abu Dhabi tournament. Prior to this step, 120 new teams will compete to qualify. The league will continue until the top four teams of each group make it to the knockout stages. Al Ain’s league will have two groups, in which the leading four teams of each group will compete in the knockout stages to announce the winner. Al Dhafra will have one group and the winner. Those who reach the final matches in Abu Dhabi and Al Ain can look forward to playing at the National Stadium in Zayed Sports City with the winners of all three locations awarded on the day.